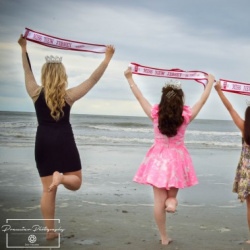 QUICK JUMP: Contestants Pageant Information How to compete in USA National Miss New Jersey 2018? 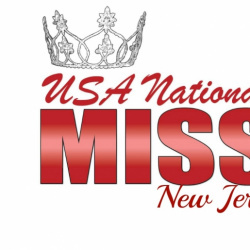 Join us for the 2017 USA National Miss New Jersey state pageant August 26-28, 2016 at Woodbridge High School in Woodbridge, NJ. USA National Miss is changing the culture of pageantry through its innovation, fashion and modeling elements, and a real family atmosphere. Areas of competition include runway, interview and evening gown, with a long list of optionals where delegates can custom design their state experience - whether their focus is on academics and mentoring, talent development, or fashion and modeling. $195 Sponsorship Fee and you are on your way!! 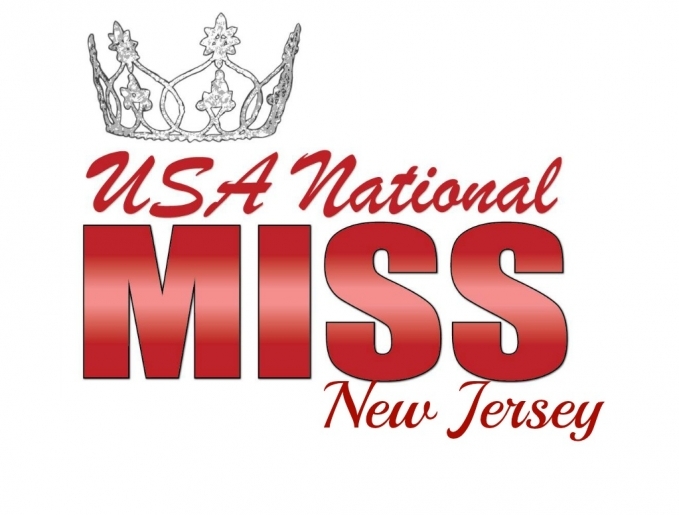 How to compete in USA National Miss New Jersey?